There are a couple of colleges that have created their own manufacturing programs, including Westfield Technical Academy, UCONN, and Asnuntuck Community College. Aero Gear encourages these programs and has actually partnered with Asnuntuck Community College to help individuals who are seeking out a career in manufacturing. Aero Gear works closely with a local community college which has developed a Manufacturing Technology program designed to help train skilled workers. Through Asnuntuck Community College, Aero Gear provides two or three scholarships a year enabling qualified students who are seeking a career in aerospace manufacturing to complete the program. Aero Gear was approached by the school to accept two interns this year. The offered program by Asnuntuck trains students in both manual and CNC machining. Each student is taught about quality and Lean Manufacturing by combining classroom instruction and hands-on training with actual equipment. The students also complete an internship during their second semester, where they spend a few days a week working at Aero Gear. Upon completion of the one year program, students are offered full-time employment based on their performance level and knowledge while interning at Aero Gear. Over the past four years, multiple employees have been hired after completing the program, with approximately 15 working here at the time. Along with the college programs, many high schools and even junior schools are starting to expose children and young adults to the possibility of pursuing a career in manufacturing. The ACM Convention Job Day has also seen major growth in interest as more individuals are being made aware of the programs offered by colleges. 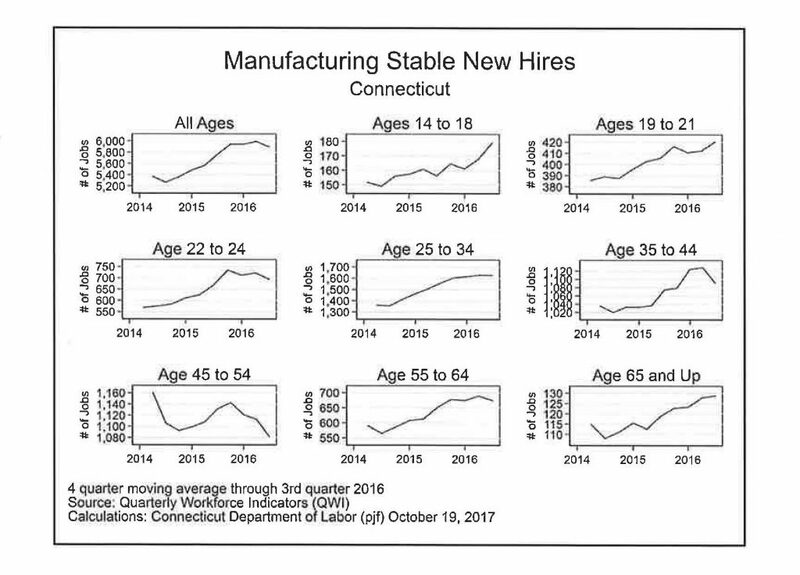 Through these different revenues, the hope is to support the demand of manufacturing in the area, particularly in Connecticut. 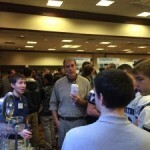 Through supporting local schools and colleges, Aero Gear hopes to increase the interest of Manufacturing Technology. The expansion of sound education will boost the number of graduates, fulfilling the need for skilled workers in the growing field. Ten years ago none of these programs, or exposure to manufacturing, were in existence. 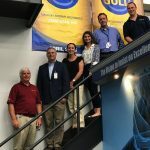 Connecticut has come a long way, and Aero Gear is a player in helping develop an interest in Manufacturing Technology.